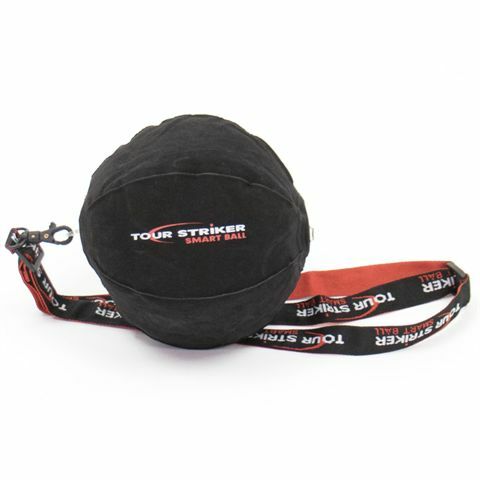 The Tour Striker smart ball is an easy to use, lightweight and portable training aid for developing ball striking skills. 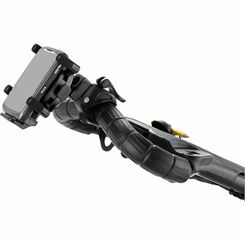 This inflatable, flocked body connection training aid can be used flat under armpit or inflated between the forearms. 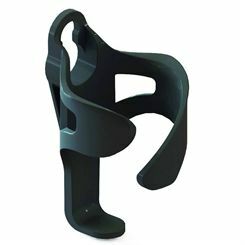 It is made to let you understand how your body and arms work during a golf swing and become a high-level ball striker. 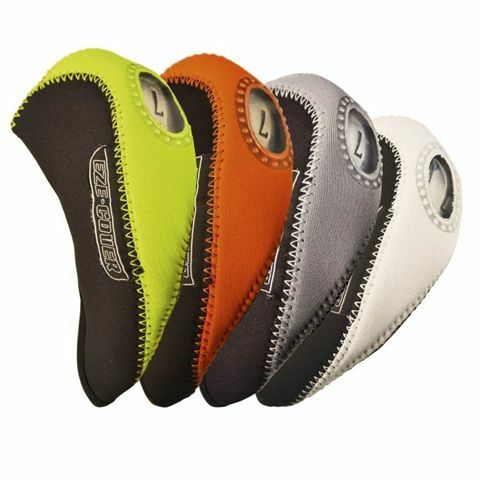 The smart ball not only lengthens and strengthens body pivot, but also provides the feeling of striking from the inside out and synchronizes your body and arms. The Big Max Aqua golf umbrella keeps you protected from rain, wind and harmful sun’s rays and offers increased comfort and maximum coverage thanks to a diameter of 152cm (59.8"). 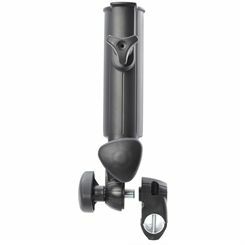 This easy to use umbrella is suitable for taller golfers due to a 10cm (3.9”) longer shaft and has an automatic opening feature to go up and down in seconds. 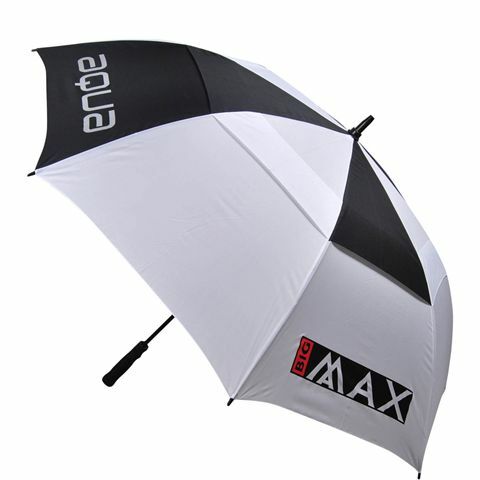 A firm, comfortable hold is ensured by a soft grip handle and the umbrella boasts a solid and durable construction. 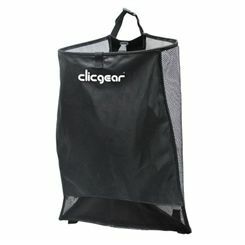 Plus, it is supplied with a matching fabric cover. Analyse your swing tempo to increase performance and check distance to the green for better shot selection using the Voice Caddie T2 GPS tracker and golf watch. 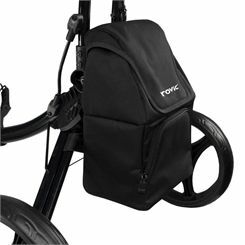 This multifunctional device is a great companion on the course and has a fitness mode and advanced features for running and cycling enabling you to track speed, distance and calories burned. 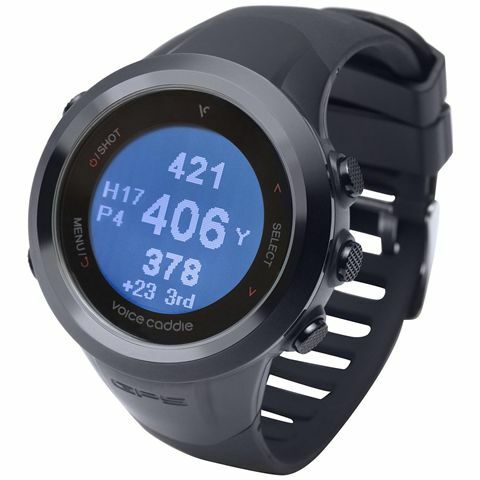 The GPS watch features a user-friendly, intuitive interface and ensures an automatic course/hole recognition, as well as a scorecard and birdseye view of each shot. 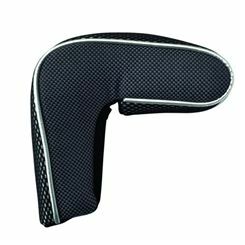 Plus, it records your position on the golf course and lets you upload round information on web portal to allow for viewing and analysing every aspect of your game. This water-resistant watch (IPX7) with a rechargeable battery offers pre-loaded information for 40.000 courses worldwide. 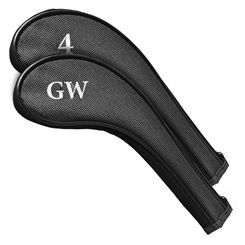 A serious option for player’s who treat equipment with respect, the Longridge Eze Iron headcover set provides impeccable protection including water-resistance to keep your iron set in stellar condition. 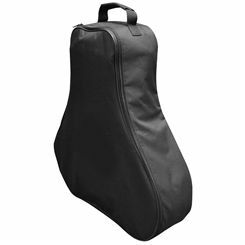 The covers are made to fit clubs more easily and ensure swift club number identification. 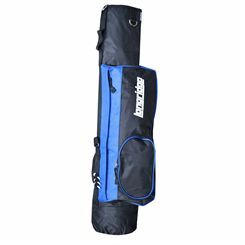 The covers arrive in a set containing ten units made from sturdy neoprene, and available in multiple colours to match current premium trolleys available. 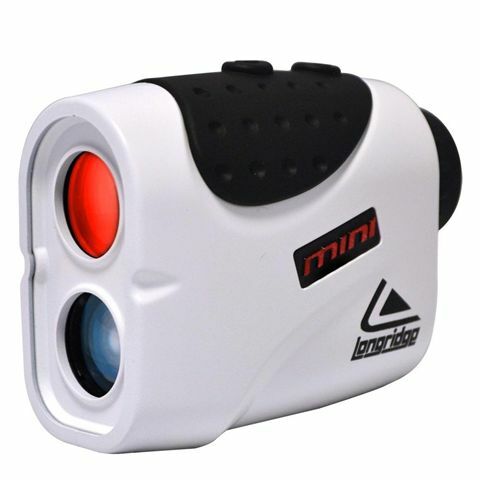 The Longridge mini laser range finder is a lightweight, practical and compact device designed to help you improve your game through better shot selection. 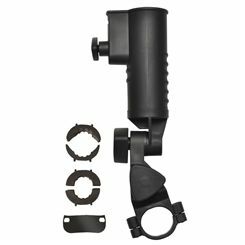 It not only quickly and accurately measures distances from the hazard or green, but also automatically detects the flag and ignores other rear targets thanks to unique Pintracker function. 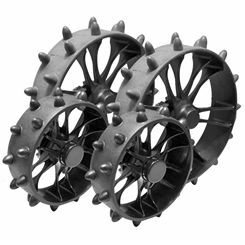 With a weatherproof design, it can be used even on a rainy and windy day on the course and offers a range of up to 400 yards (365m). 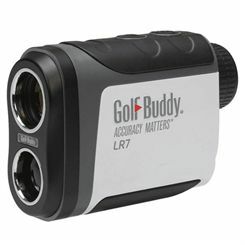 The range finder is easy to use, weighs only 145g (5.1oz) and can be conveniently charged using an included micro USB connector. 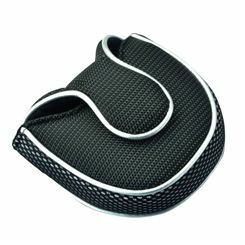 Sweatband.com golf offers you the latest and best range of golf accessories and golf products from golf club cleaning to golf scores and GPS from many brands including Longridge, St Andrews and more. 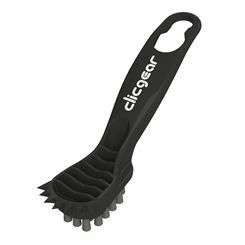 All with fast and free UK delivery!